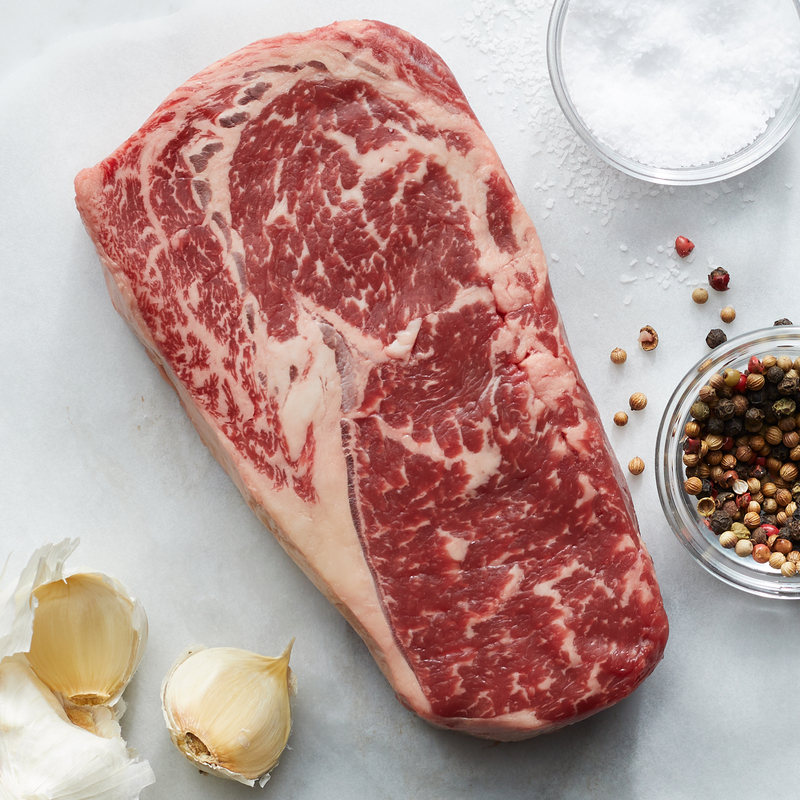 Cut from locally-sourced, native beef and aged for more than 28 days, these ribeyes have a superior flavor for a steakhouse-quality meal that can be enjoyed right in your own kitchen! 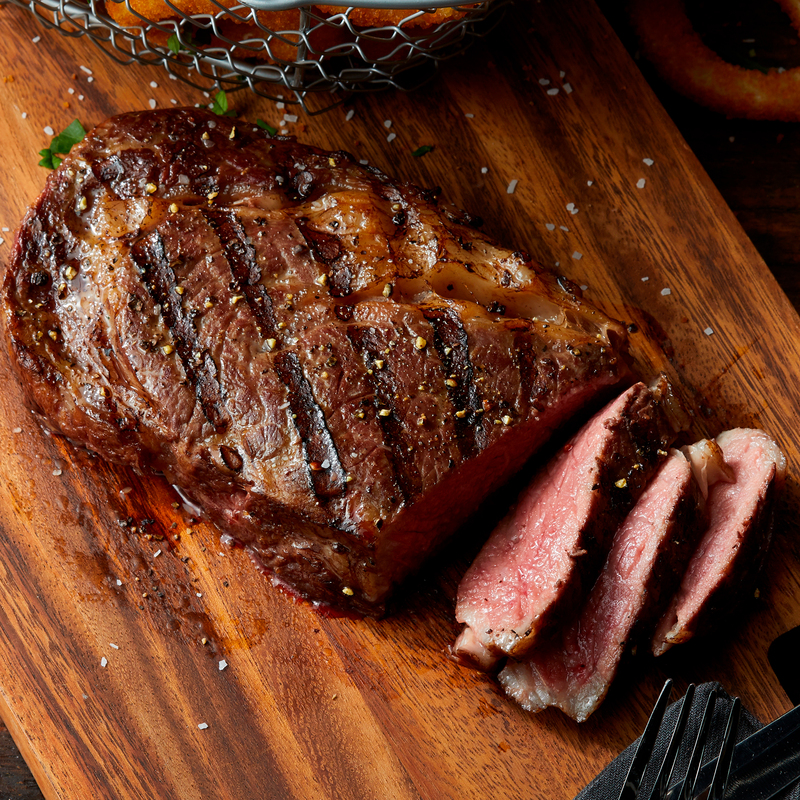 These steaks make a great gift for any meat lover, home chef, or foodie. Product of the USA. Ships frozen raw.